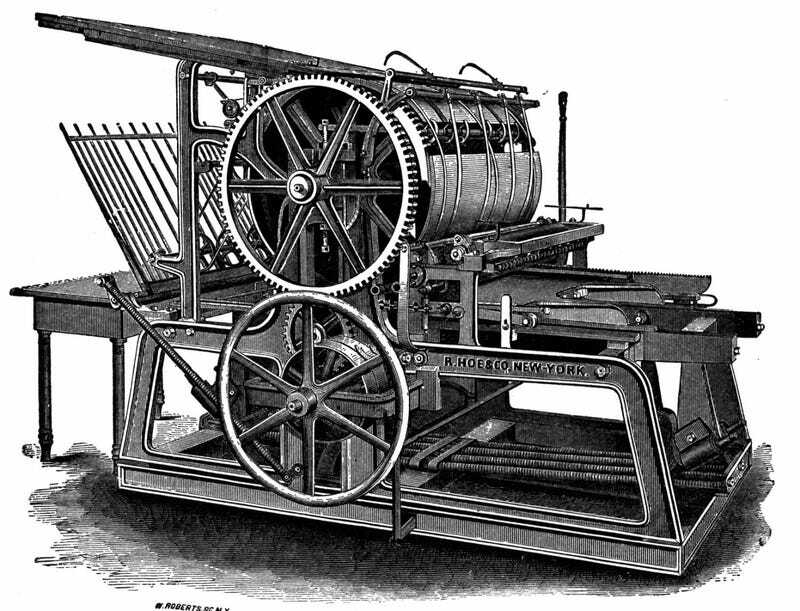 Are we in a "Gutenberg moment" with science writing online? Newspapers may be dying, and television may be turning science into Megalodon specials, but there is one place where stories about science are exploding: on the web. MIT science journalism professor Tom Levinson has a terrific essay explaining why it's a great time to be reading about science online. I do not believe there has been a better time to be a science reader. Ever. [In an] earlier post, I focused on a couple of fine articles turning up in one of the new venues for long-form science writing, London-based Aeon Magazine. Aeon is in some ways simply a digital expression of a conventional media type. It publishes essays and features, nicely illustrated with a bit of flat art, just like a magazine on dead trees. But even with that utterly familiar genre focus, there is still this crucial difference: that Aeon is an all-digital production means that it has no constraint either as to the overall length of the pieces it publishes, or to a need to cram its pieces into set frames, one page in the magazine for a short, say, and five for a full length feature. The news hole is what it wants to be for each and every article it chooses to put out into the world. This sounds like a small thing, or maybe just an obvious one — but it sets up a radically different writing framework than the one that I and my friends and colleagues encountered (and still do, sometimes) when working to the constraints of cold type. Stories get to be what they need to be, and not what the issue-budget that month dictates. The science blog world is enormously valuable as well, the more so (IMHO), as it professionalizes. There’s the Scientific American blog network; National Geographic’s new Phenomena salon, Wired.com’s stable and many others. The New York Times may be dropping blogs – but in the science writing world, there’s no shortage, and increasingly, the old signal-noise problem of that blogosphere is resolving itself through a rather traditional gate-keeping/quality control editorial approach, updated for new media. But there's a lot more to this story. If you care about good science writing (and reading) online, you must read Levinson's whole essay on his blog, The Inverse Square.